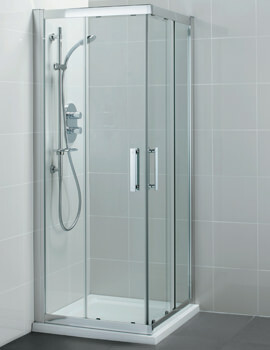 Revamp your bathroom decor by installing the Synergy Wetroom, manufactured by Ideal Standard. 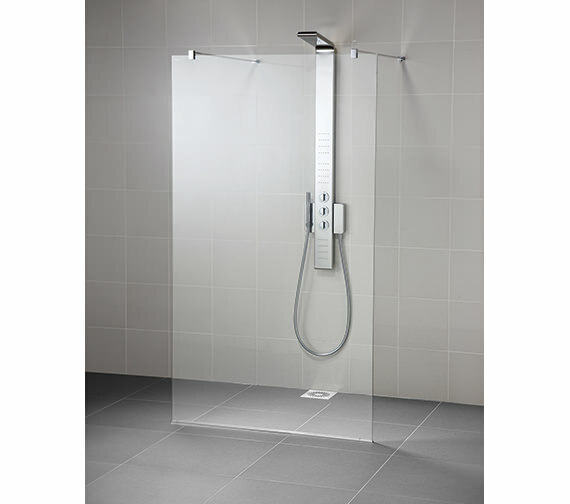 The practical yet stylish look of this dual access wetroom panel is sure to please you to no ends. 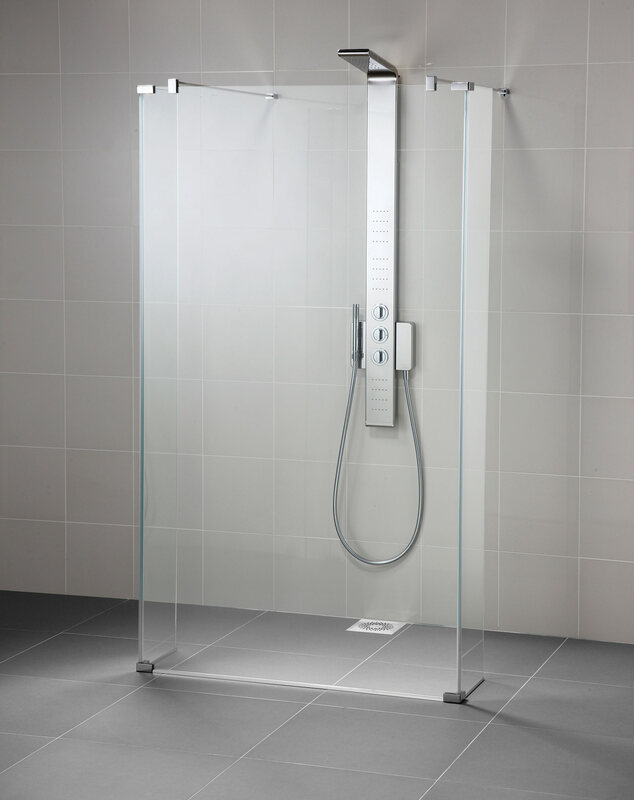 It features 8mm thick toughened safety glass, which makes it safe for usage. 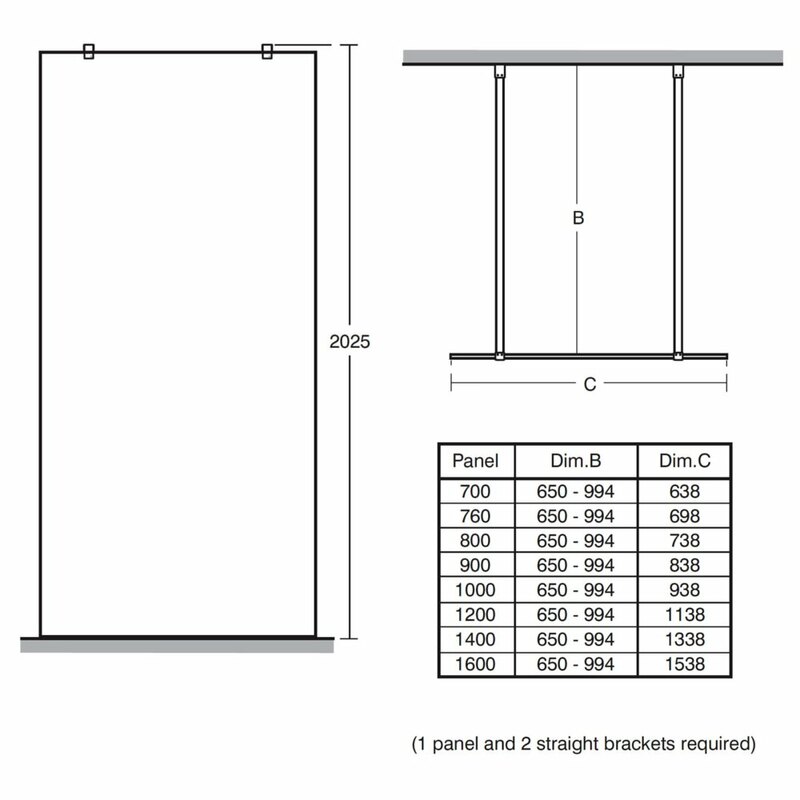 The Synergy corner connectors make installation easy and robust. 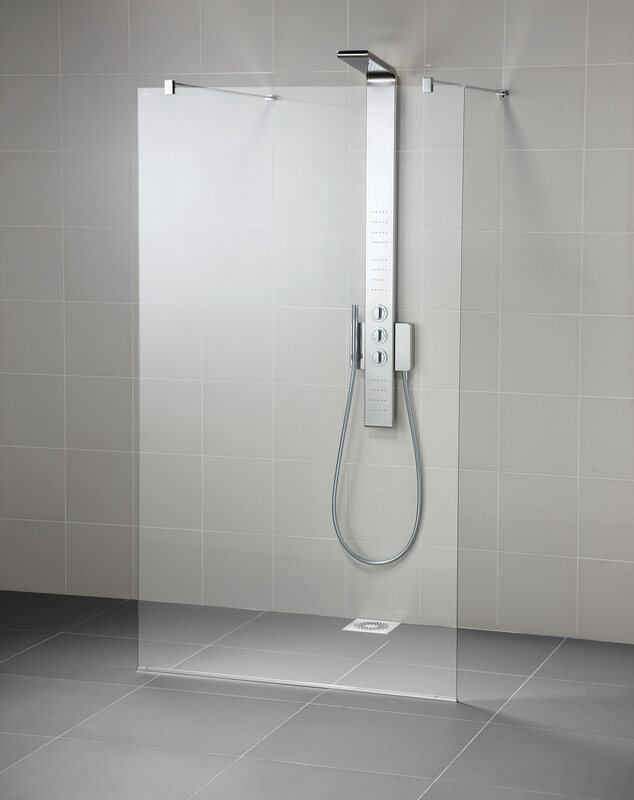 The Ideal Clean Glass Finish maintains the neat and clean look of the glass. 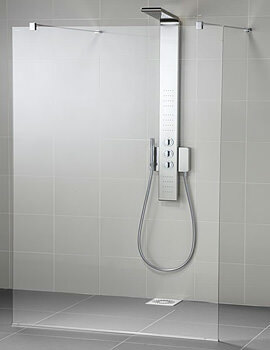 Ideal Standard backs this wetroom panel with a 10 year guarantee.